Joyful and heartwarming, brimming with details for children to explore. My creative space is cosy, cluttered with books and there’s usually loud music.I’m surrounded by an abundance of art supplies, several projects on the go and snippets of fabric for colour inspiration, recently I’ve been making little paper-cut sculptures too. Coloured pencils would be my number one at the moment. I’m infatuated with them. I love traditional art materials for the feel and texture of hand drawn lines and there’s nothing like the way paint looks on watercolour paper, but I also enjoy the flexibility of working digitally with colour on my computer. My illustrations are a real mixture of traditional and computer techniques. 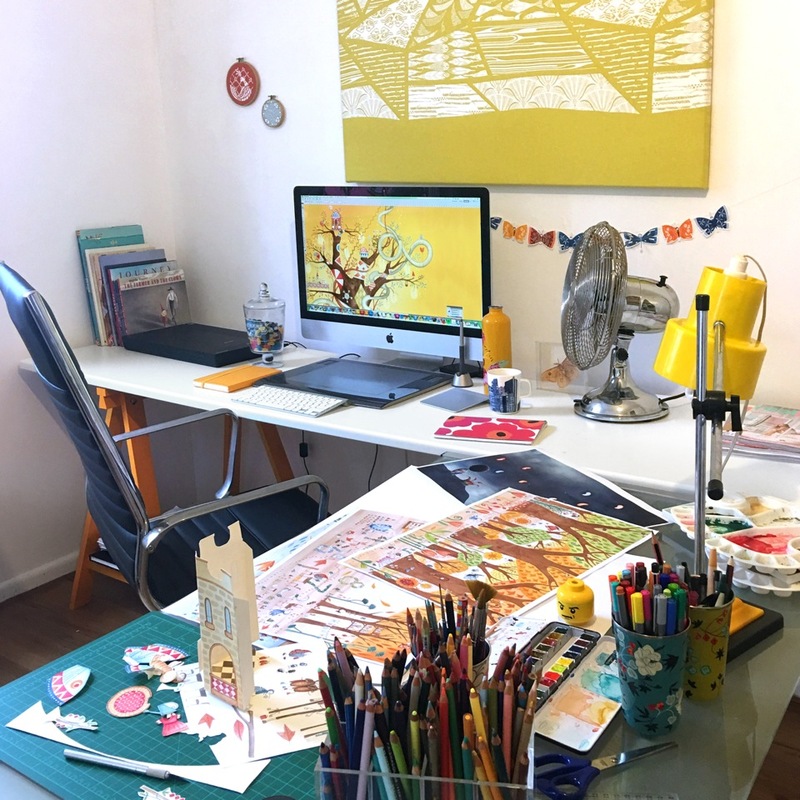 I’m inspired by other contemporary children’s illustrators there is so much to admire in picture books at the moment. Isabelle Arsenault’s drawings are lovely and the colours are gorgeous, so delicate. I’m always amazed when illustrators make something sophisticated yet childlike at the same time. I’ve suffered a long-term infatuation with the art of Eric Carle and a serious design crush on Jon Klassen’s work helped me get over it somewhat. Actually. Not really over it…But I also love Art Nouveau illustrations that originally took inspiration from poster design, textiles and Japanese woodblock prints. I design prints and fabric too and I often look at textile designers for inspiration but I’ve already said more than three! If I could slip back in time I'd go straight to the Early Moderns in pre-war France - it was such an exciting time for painting! I’d visit the Fauves for some bold and vibrant colour inspiration.Imagine watching Matisse paint The Dance – visiting the salons and galleries – it would be divine! The Fauves were all about colour, and exploring the connection between colour and emotion is useful in terms of making picture books and talking about visual literacy. Whilst there, I’d soak up the Art Nouveau and early Art Deco art and architecture. The first answer that popped into my mind is my Mum. Most illustrators I’ve met drew constantly as children and I think having a parent who encourages you to keep going from a young age is a wonderful thing to have. Aw, thanks Mum! The beginning is by far the most exciting part. When you really connect with a concept or text and your mind is blowing with ideas! It is the most wonderful fun imagining a character fully fleshed, exploring how the story unfolds and thinking about what colours to use. After that, the process of making finished art is mostly just trying to make the work live up to what's in your head which is fun too, but not as fun as the beginning. Don’t hold back. Be kind to yourself. Seek out critique and feedback from time to time. Steal time from less important tasks. Appreciate your passion for what you do. Keep going. Aura Parker is an Australian illustrator and designer. 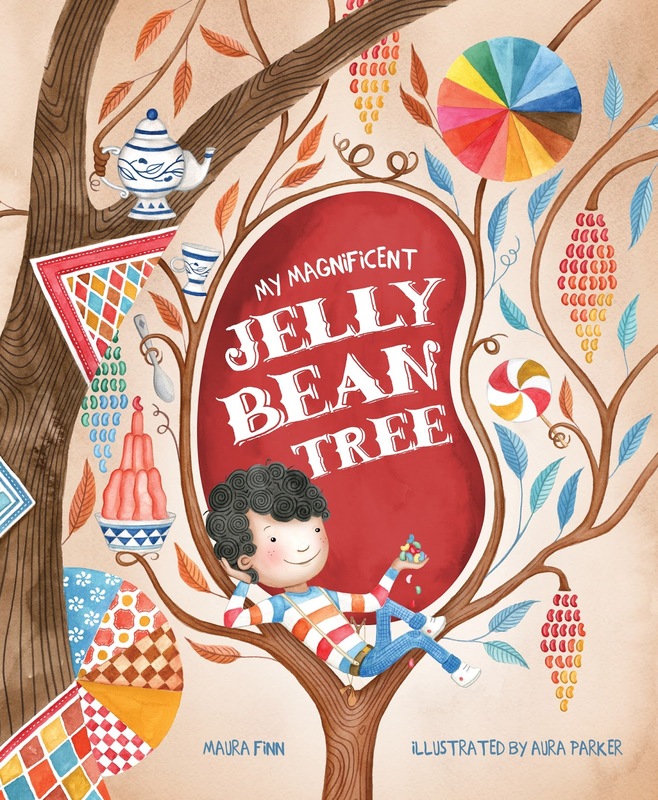 She makes prints, textiles and books, including the newly released My Magnificent Jelly Bean Tree, written by Maura Finn and published by New Frontier Publishing. 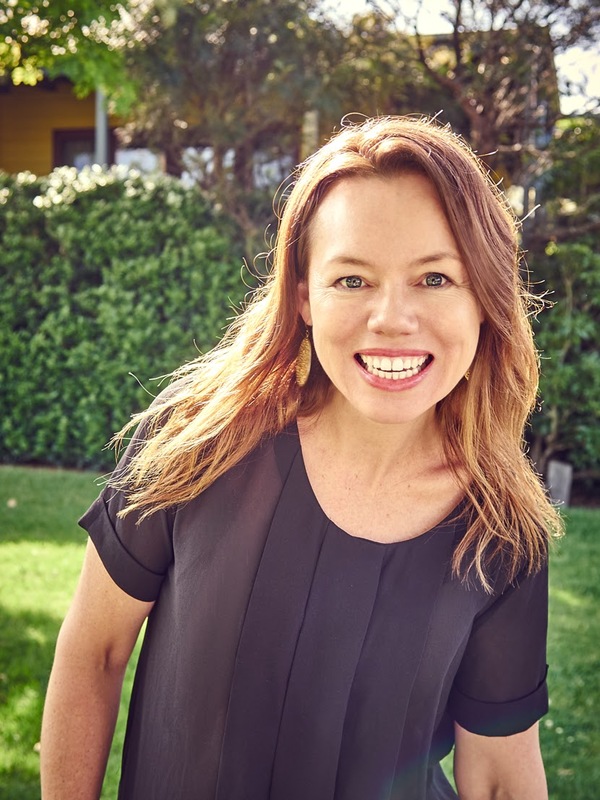 Aura's first picture book as author and illustrator, Twigged, will be published by Scholastic Press in October 2016. Visit Aura's website and Facebook page for more information about her books and other creative projects.